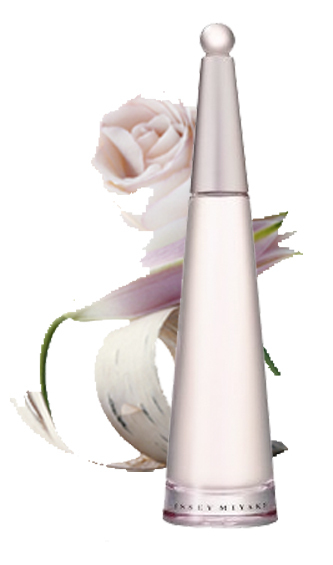 Issey Miyake 's new fragrance "L'eau D'Issey Florale" is both feminine and modern. It embodies the pure scent of the freshness of the rose. It includes notes of Rose intertwined with mandarin, lily, and orange blossom with deeper notes of white wood and finally musky giving it an exotic finish. This scent is the perfect addition for every day or that special occasion.